uncomfortable or unsettling feelings like anxiety, fear, or discouragement. By checking into your mental and emotional state you can address any uncomfortable feelings by acknowledging and releasing them or using other methods to dissolve them. In addition, this exercise also makes it possible to make a determination of whether what is bothering you is only minor, or whether it deserves that much thought. Next, I will ask the question- Is there anything I can do to change it? If yes, why worry? If no, why worry? You can use some of the following tips to also help you work through any negative thoughts or patterns. Other intention phrases for your day may include I purpose to gain strength, improve myself and develop a skill, follow the flow, be at peace etc. Making it a practice to write down positive affirmations can be an excellent way to deal with issues as they happen in your day. Jotting down positive affirmations is probably one of the easiest things I have added to my morning routine that has had the most significant impact in my yoga practice. These do not have to be complicated and could include simple statements such as I am powerful and rooted, I love, I have, and I am among others. Meditation and yoga go hand-in-hand and to be a successful yogi, a combination of the two should be part of your morning routine. I find early morning the best time for meditation as that is when nature and the atmosphere are peaceful, quiet, and calm, which makes for an ideal spiritual experience. I have always found waking up early to meditate to have incredible healing properties on both the spiritual, mental, and physical levels. 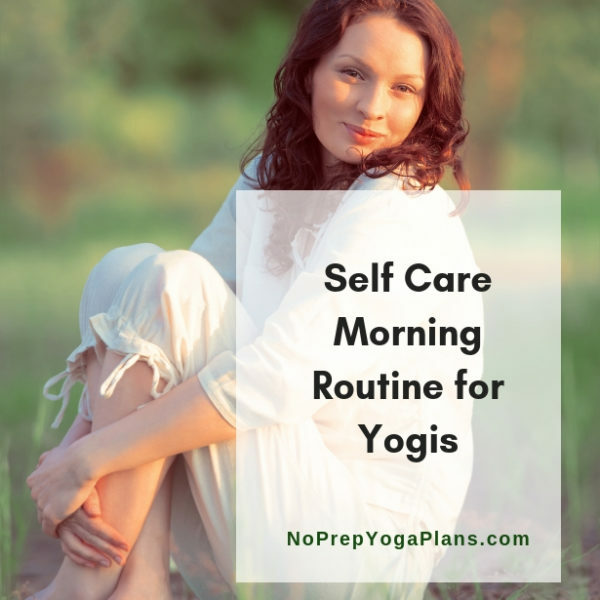 As a yogi, you also need to practice yoga and include it in your morning routine, if you want to be in the right frame of mind for your lessons. 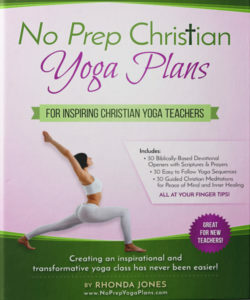 Just like your students, you most likely have a hectic schedule and personal yoga practice allows you to focus on your spiritual life in a peaceful setting with no distractions. 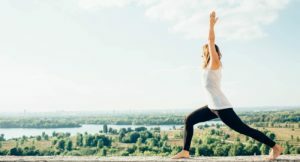 When you practice yoga in your morning routine, you will calm down your nervous system and bring down any stress and anxiety as you start your day, making you an even better teacher. 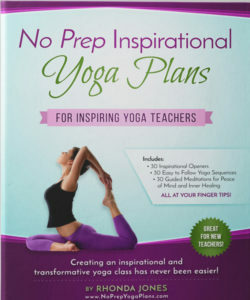 Sure you could grab any text to read for your morning routine, but I have found that I have the best days as a yogi when I read inspirational books. Books such as “Jesus Calling” by Sarah Young, “The Holy Bible,” or “The Untethered Soul” by Michael Singer have been books that helped me start my day on a positive note. Such books and texts not only give you the positivity, but also provide the encouragement that you can spread when you are conducting your classes. For instance, having a positive quote on the ready can come in very handy if you happen to have a student who is having a terrible day and needs advice. A to-do list is critically important for a yogi, who cannot afford to look disorganized, unreliable, and unfocused to their students. What I have found to work even better is a three item to do list. Have you ever had days, when you were too busy yet at the end of it all, found yourself with household chores undone, emails unanswered, and too many projects unfinished? Well, you could be having too long a to-do-list. Instead of having to deal with the frustration of projects left undone and carried on from day-to-day, have a simple three-item list of the most important things to accomplish in a given day. By writing down your most important to do items you will find that your work satisfaction and productivity will improve significantly. 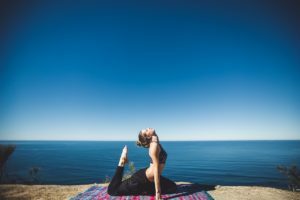 Is It Possible to Lengthen Your Body Through Yoga Exercises?